More than $887 billion were spent on outdoors-related recreation, according to a 2017 report from the Outdoor Industry Association. That’s right: billion, with a B. A sizable chunk of that spending was on apparel. Why? 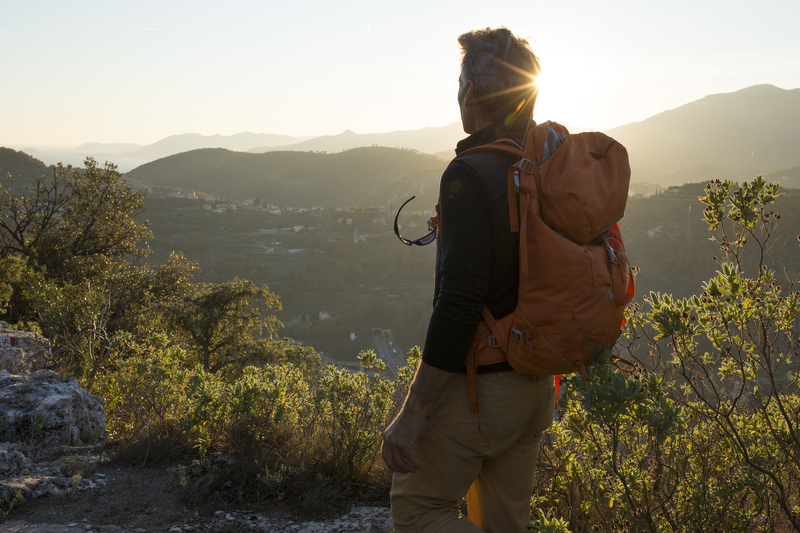 Because if you love the outdoors, you appreciate quality adventure clothing that both performs and keeps you comfortable, whether you’re scaling a rock face, paddling a shoreline or carving a ski slope. The most important aspect of adventure clothing is how well it helps to regulate your body’s core temperature in changing conditions. Layering the proper technical pieces allows you to add and subtract to hold or release heat and moisture. For example, you set out on a cool morning to hike to a mountain summit. Early on, you wear a lightweight jacket over a quick-dry shirt with convertible long pants because the air is cool and you haven’t warmed up yet. Halfway through your ascent, the sun is higher in the sky and your body is working harder and perspiring as you walk uphill. So you shed the jacket, and zip off the leggings of your pants to avoid overheating and put them in your daypack. Your quick-dry shirt will continue to wick moisture away from your skin and release it. Same with your socks, if they are made of wool or synthetic fibers. You reach the summit and enjoy the view over a long lunch. But it’s breezy at this higher altitude and you cool down quickly. Maybe the jacket goes back on as you cool off. Now it’s time to head down. Halfway back, it starts to rain. But you’re ready with a breathable rain jacket that keeps you dry and yet prevents you from overheating inside the jacket as you walk. 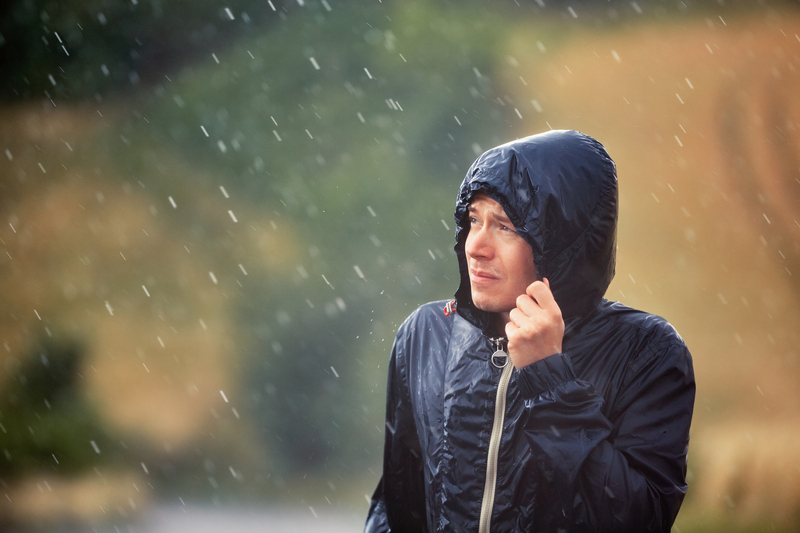 In the end, your preparation with the right apparel prevents you from being overheated, hypothermic or drenched. This longstanding concept is based on adapting to conditions through multiple pieces of apparel: the base layer, the insulating layer and the outer layer. The base layer is the one that touches your skin. T-shirts, thermals, underwear, bras and pants are in this layer. This layer consists of very lightweight, quick-to-dry synthetic materials that pull moisture away from your skin. Avoid cotton in your base layer; it holds onto moisture longer. The insulating layer holds heat to your body. Typical insulating layers are synthetic, fleece or wool pullovers or zip-ups or vests. These insulators may range from lightweight to heavy. Finally, there is the outer layer, meant to stave off harsher conditions. Also called the shell layer, this is your waterproof/windproof jacket and pants to battle against the elements. These garments will have a waterproof finish and likely have zippers to vent heat. To learn more, come into Bill Jackson’s and talk to our knowledgeable staff about the layering system and materials that make up quality adventure clothing.